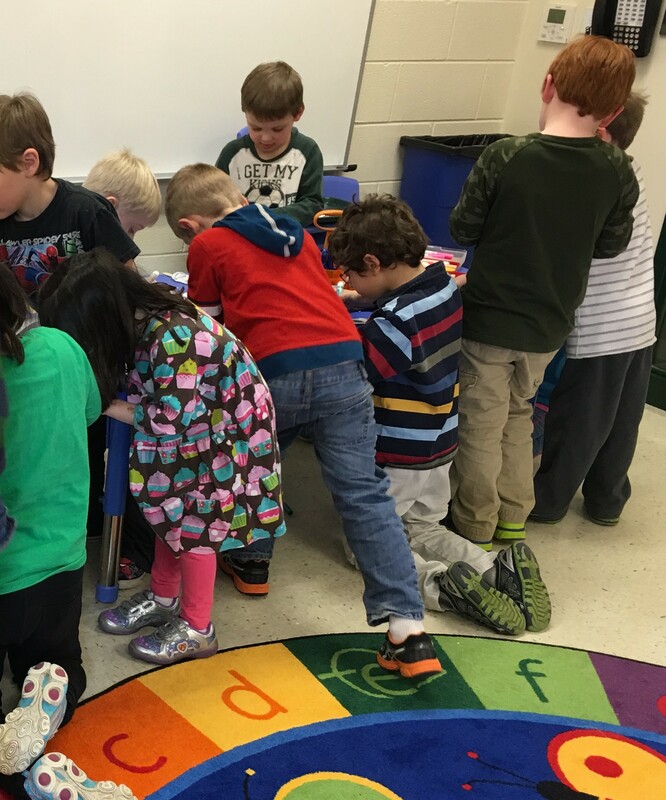 I recently visited students at Eastport Elementary School in Annapolis, Maryland for their “Reading Under the Stars“ night. Special thanks to Kristin Blundell for making it a great visit! 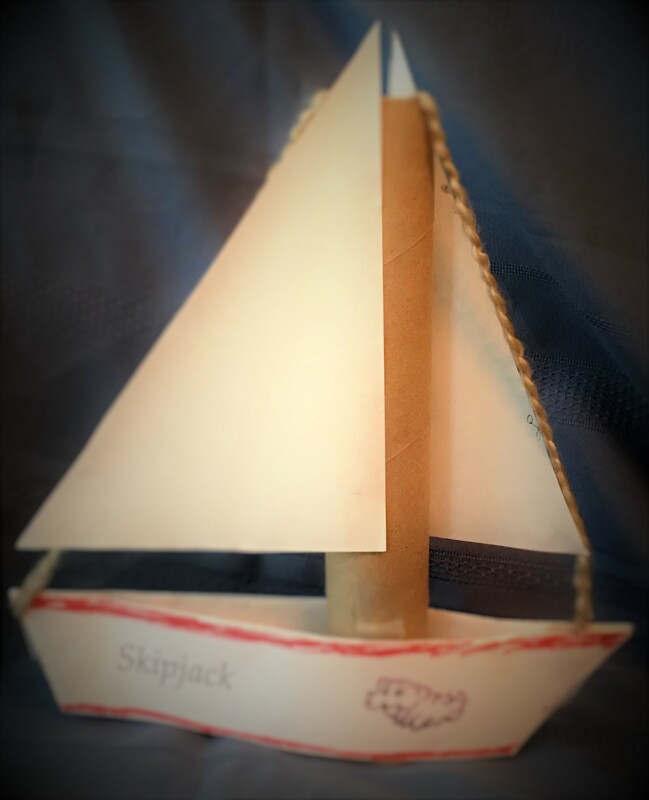 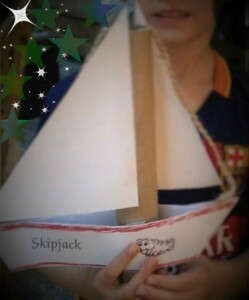 I read from my book Olly’s Explores 7 Wonders of the Chesapeake Bay and the children made their own Skipjacks! Just in time for summer break! 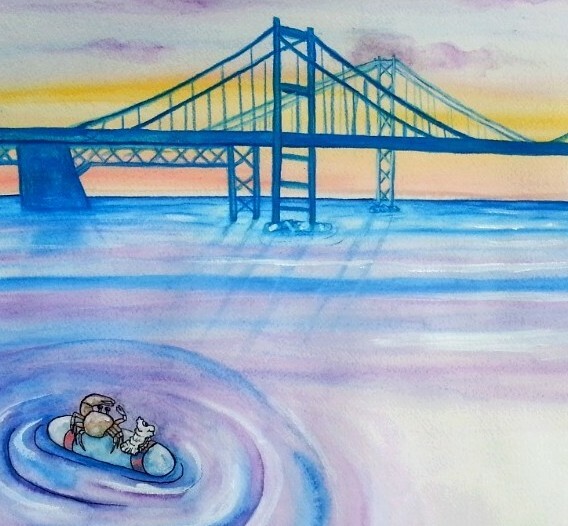 I’m giving away two copies of my new book, Olly Explores 7 Wonders of the Chesapeake Bay, a great summertime book for kids. 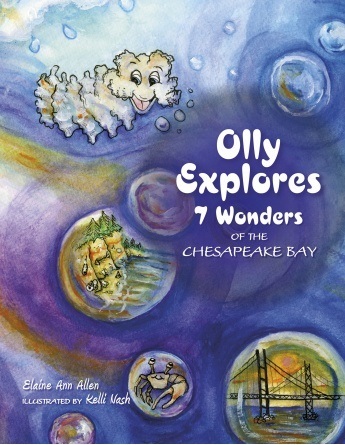 I recently visited Davidsonville Elementary School where I read my book, Olly the Oyster Cleans the Bay, and gave a fun demonstration showing how oysters filter the water in the Chesapeake Bay. 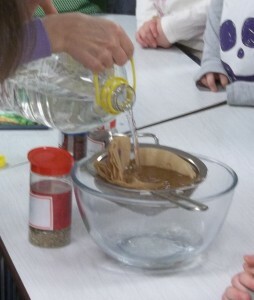 The students were so much fun and full of questions! Each student went home with an Olly pencil. 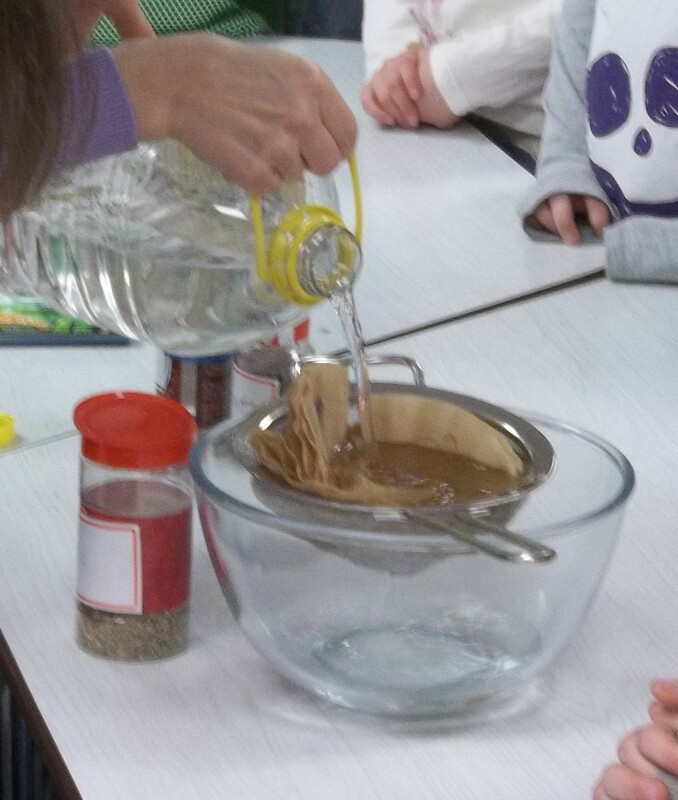 Special thanks to Jennifer Keefer for a great day!